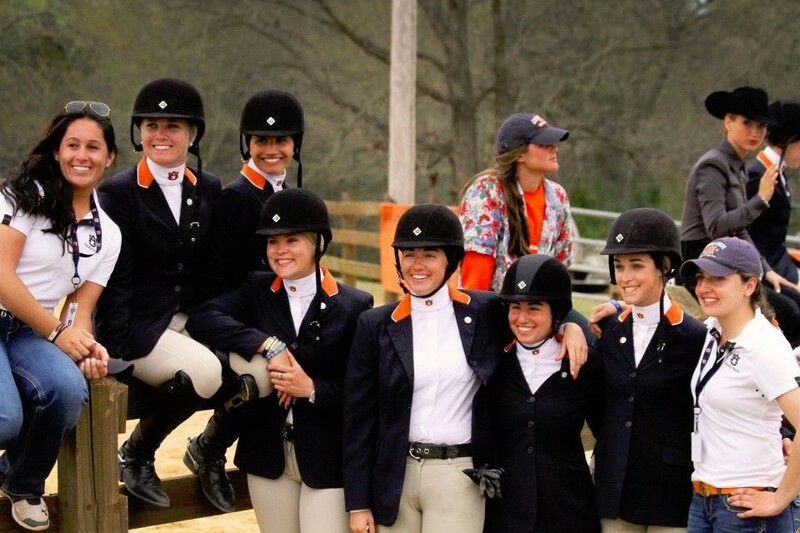 Anna Becker, and her teammates from Auburn, are all smiles at the 2013 SEC Championship. 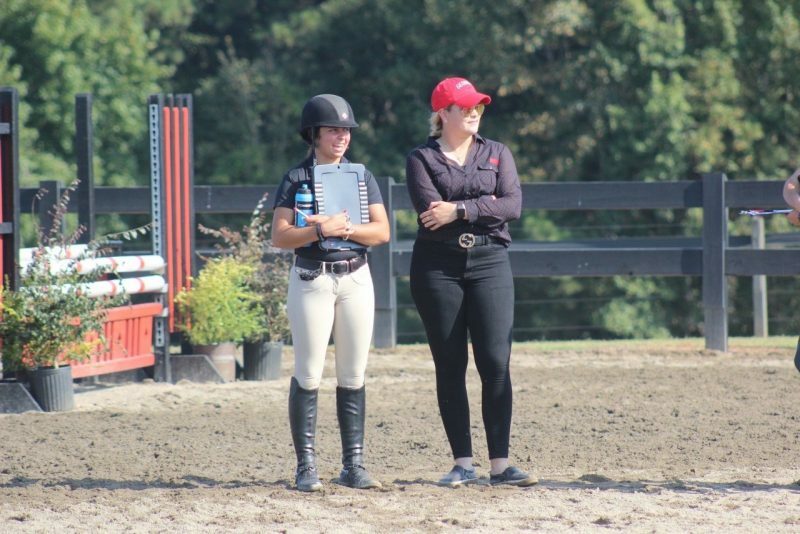 Anna Becker has seen it all in collegiate equestrian. She was a student-athlete at Auburn University and rode on their equestrian team from 2009 to 2013. After graduating and leaving an extensive legacy at Auburn, she jumped into the coaching role at Kansas State University. Anna was the hunt seat coach there until the program closed in 2016. She decided to go back to school and get her masters from New York University. After that box was checked, Anna worked for the Washington International Horse Show until she got a text from an old friend notifying her of the job opening at the University of Georgia. Anna Is currently the assistant hunt seat coach at UGA and has high hopes for her first season as a Georgia Dawg. What made you decide to ride in college? My mom is a trainer in New Jersey and she rode in college and later became a coach. My first trainer was the equestrian coach at Centenary College. Although it was IHSA and not NCEA, I was exposed to riding in college at a young age. It was more popular, however, in the top show circuit to become a professional after high school. That was my original plan, until I found out that there was a scholarship opportunity for collegiate riding. I looked into IHSA first, but after receiving visit offers and getting emails from coaches, I decided NCEA was the right choice for me. A girl who rode at my barn rode for Auburn University and loved it. That and many other things brought me to Auburn. 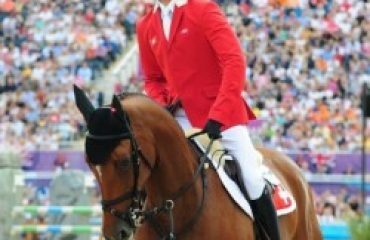 How did your experience at Auburn Equestrian affect your career after graduation? Auburn was the right place for me. Any team, however, will teach you so much about yourself. You learn people skills, time management and how to be a hard worker. Those benefits I received from the team helped me post-grad in interviews, especially. People like to hear that you were an athlete in college because they know you’re able to work with others toward a common goal. Anna Becker, right, standing with senior Emma Mandarino at the 2018 UGA Red and Black scrimmage. What did you learn from coaching at Kansas State? I learned a lot about myself and learned so much from the girls I coached. I also found that it was more rewarding to be a coach rather than a competitor. It was amazing to watch the girls succeed knowing that I had helped them reach their goals. I learned even more time management skills by recruiting and having to do office work. I was able to be creative when coming up with practice activities and patterns for meets. K-State helped me find my passion for coaching. 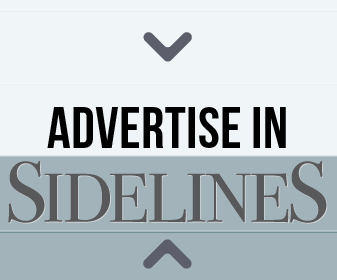 What has been the biggest difference between coaching at K-State and coaching at UGA? 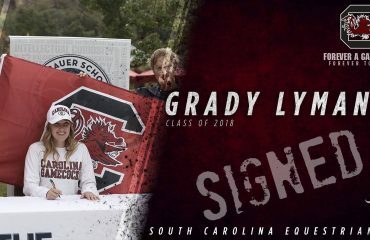 The team size is much bigger as well as the staff at the University of Georgia. I’m able to focus more on coaching and less on some of the office work that I had to do at K-State. Also, UGA has a much larger facility with more barn staff, which is truly incredible. I’m now able to work with a larger budget at UGA than I was able to coaching at Kansas State. What are your goals as a coach this season? My ultimate goal is to win an SEC Championship and a National Championship. My personal goal is to get to know each and every one of my riders, hunt seat and Western. I want to know them not only on a personal level, but also on a coaching level. Each rider is different and the way you coach them should vary slightly, while still being treated the same as everyone else. What has been your favorite part so far about being an assistant coach at the University of Georgia? I really enjoy the team and the girls that I coach. I appreciate how the whole team gets along no matter what discipline. I love the staff and the other coaches that I work with. It makes coming to work every day easier and more fun. Everyone has been welcoming of me, regardless of the fact that I went to Auburn.